Meta: Are ICOs diversification of speculation? Are ICOs diversification of speculation? Share this with others on Twitter, LinkedIn, Facebook, Reddit or Email. Published: 16 Sep 2017 by Jon Williams. Follow me on Twitter. 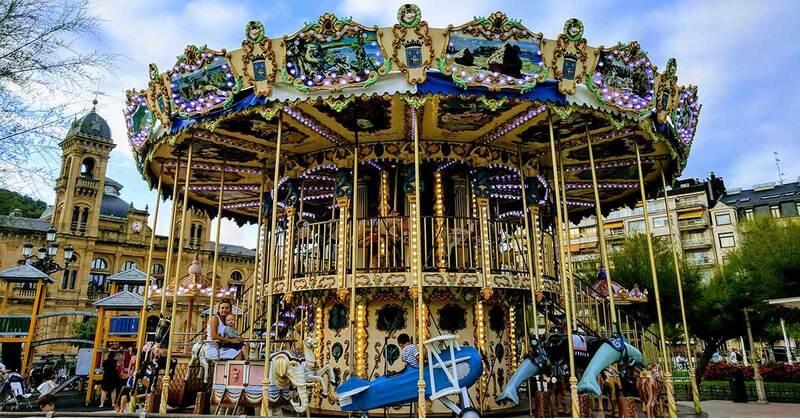 The share image for this article: A Merry-go-round in San Sebastian, Spain.